In mid-January, while addressing an audience of foreign investors and oil and gas executives in London, former Prime Minister Stephen Harper cast doubt on Canada’s business environment. 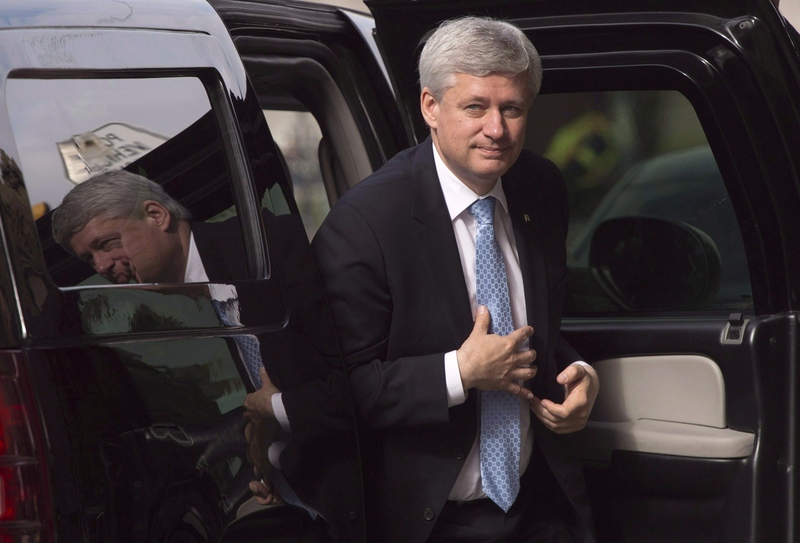 Do you think it’s appropriate for Stephen Harper to comment on Canada’s business environment? "He's not really seen as an oil patch insider and never was,” said investment banker Rick Peterson, who helps lead energy industry advocacy group Suits and Boots and ran for the leadership of the Conservative Party of Canada in 2017, in an email to BNN Bloomberg. He was not in attendance at the TD conference. “Canada is best described as moving sideways to backwards with its confusing efforts at regulatory reform and misguided attacks on the key economic engines of our country - entrepreneurs and the energy sector. Investors are either leaving or standing on the sidelines wondering,” Brett Wilson, Canoe Financial’s chairman, told BNN Bloomberg in an email. I have never described Cdn energy as ‘uninvestible.’ On the contrary, I always emphasize that I personally remain an investor in Cdn energy & that there are many good, long-run investment opportunities, despite current govt policy & the negative investor sentiment it has created.